How Do You Find the Width of a Rectangle if You Know its Length and Perimeter? 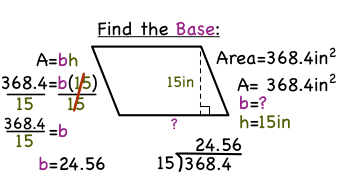 Trying to figure out a missing side length of a rectangle? Got the perimeter and the other side length? Then you can use that information and the formula for the perimeter of a rectangle to find that missing length! This tutorial will show you how!